Bear Frame & Alignment Service, Inc.
Support your vehicle with routine maintenance and repairs. 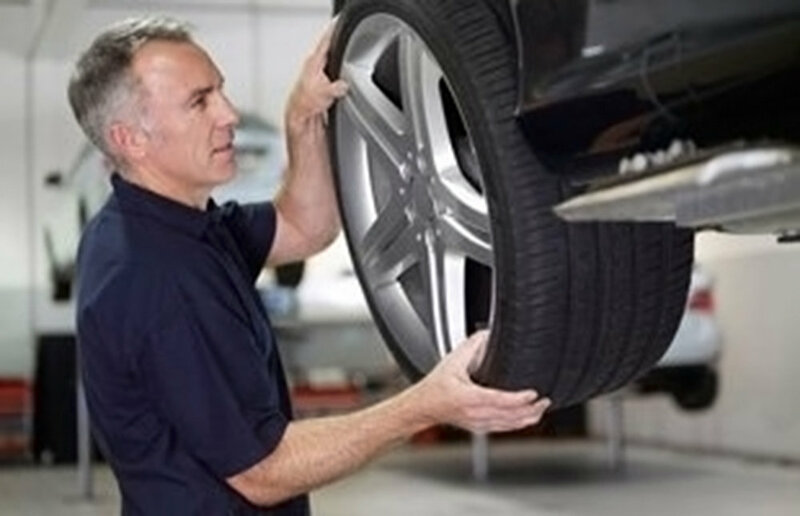 Make sure your vehicle doesn't put you in danger or leave you stranded with help from the skilled technicians at Bear Frame and Alignment Service Inc.
Alignments are important for keeping your tires in their best condition for as long as possible. 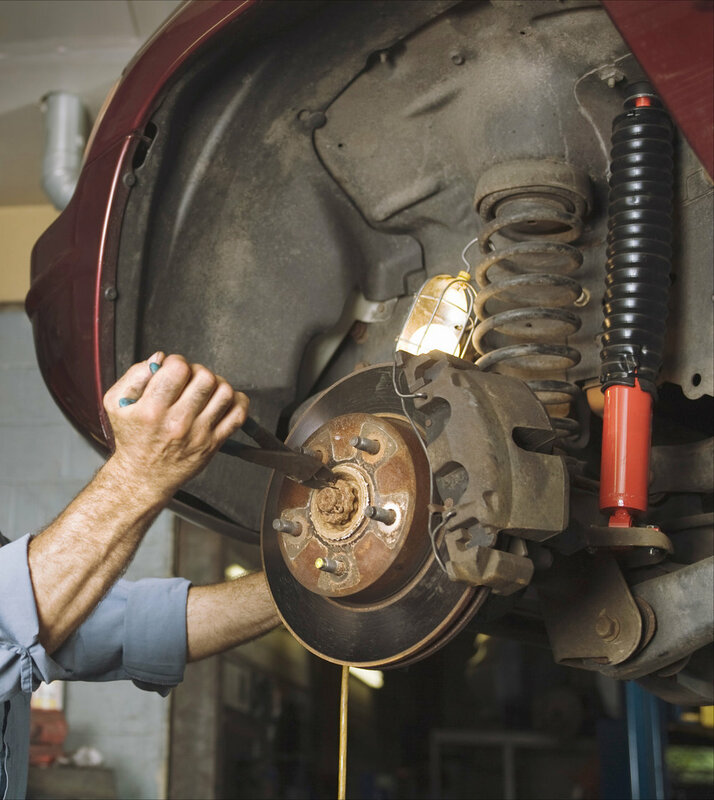 Your brakes and suspension are essential for allowing you to control your vehicle and keeping you safe. Is your vehicle damaged? Then look to Bear Frame and Alignment Service Inc for effective repairs to restore the function of your frame. Reduce wear and tear on tires and keep your path straight. Call Bear Frame and Alignment Services Inc today to schedule your appointment! With more than 60 years of experience behind us, our family-owned business is dedicated to taking care of more than just your vehicle - we want to take care of you as well. Look to us for service for all of your car and truck maintenance and repair needs.